What is the cold chain and why is it so important? 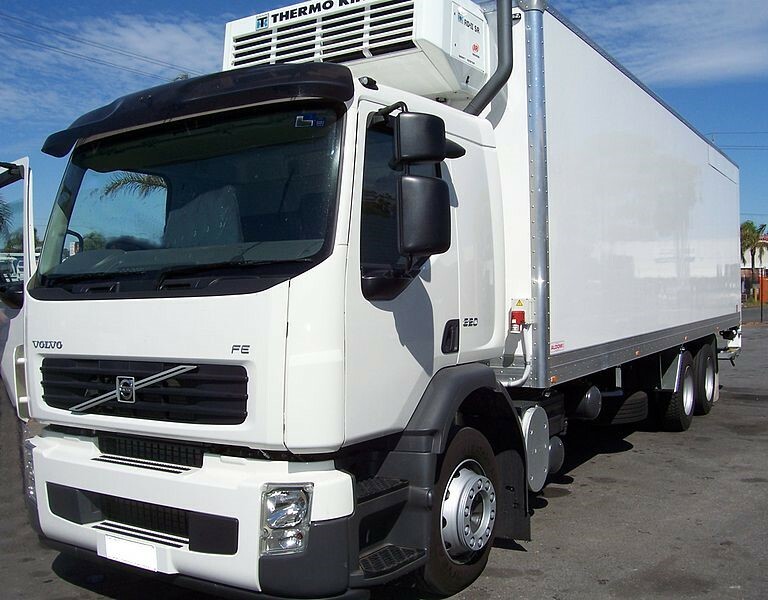 The cold chain is a term used to describe the supply chain for moving goods that are perishable and require refrigeration in order to transport them. It primarily relates to food products, but it can also refer to medical goods, such as storing and transporting vaccines. It covers everything from initial production to final use. The cold chain matters because without it, you cannot guarantee the quality or freshness of food. It needs to be considered at every stage of a food’s journey from field to table, including harvesting, processing, transporting, storing, and distributing. Who is involved in the cold chain? Every company involved in processing, transporting, storing, and selling perishable food is part of the cold chain. They are responsible for making sure that each stage of a food’s journey is subject to uninterrupted temperature control. What is involved in the cold chain? To ensure uninterrupted temperature control, food needs to be stored and transported in specialist containers. These might include refrigerators, walk in cold rooms such as those provided by www.fridgefreezerdirect.co.uk/cold-rooms/integrated-cold-rooms, and display cabinets. They allow goods to be stored at the correct temperature until they are ready to be transported. What happens if the cold chain is broken? Refrigeration is the best way to keep perishable food fresh. It enables it to be transported safely and can prolong its shelf life. If food isn’t stored correctly, it can spoil, and harmful bacteria can develop that could make people ill. For example, milk will spoil within a few hours if kept at 30 degrees C but will last for several weeks when stored at 0 degrees C.
If the cold chain is broken, food will be of poorer quality or a supplier may not be able to sell it. This leads to waste, reduced profits for suppliers, and increased costs for consumers. It could damage your company’s reputation or those of your customers. 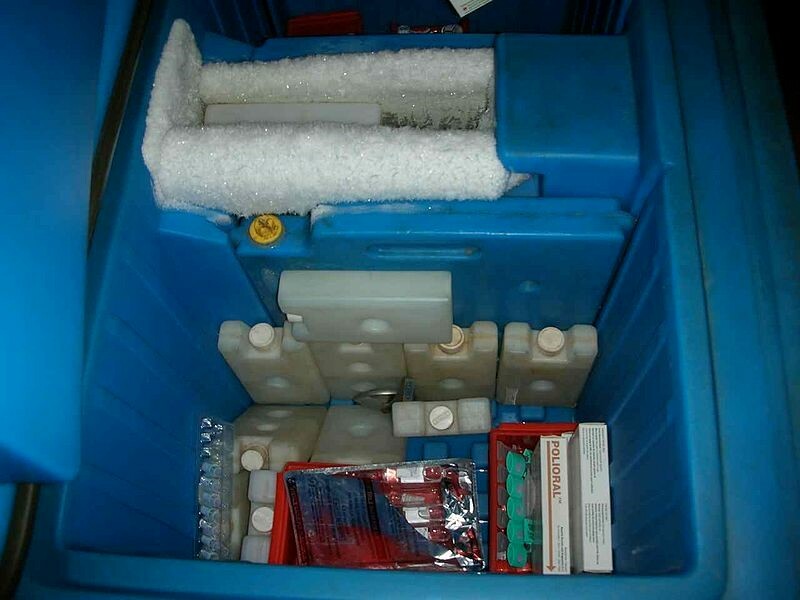 To prevent problems in the cold chain, you should make sure products are subject to rapid and consistent cooling processes, that all your staff are fully trained in food safety and how to transport goods, and make sure you use appropriate equipment, reducing the risk of poor pre-cooling and insufficient insulation.